SEBI, in its board meeting this week, announced a major overhaul of the structure of the fees AMCs charge investors. It decided to cap total expense ratio (TER), the fees that mutual funds charge investors every year to manage their money, to 2.25 percent. While there are lot of moving parts, we try to decipher the likely impact on the two listed AMCs (HDFC AMC and Reliance Nippon). Also, we try and understand the cascading impact on distributors, which we think can be much bigger. It can potentially push distributors of mutual funds (private banks and wealth managers) back to the drawing board. What changes did SEBI announce? SEBI made four major announcements pertaining to expenses charged by mutual funds. The Moneycontrol Market Live blog: Follow all the stock movements, market reactions and latest company news here. Firstly, the regulator reduced the maximum TER for an open-ended equity scheme from 2.5 percent to 2.25 percent. The slab-wise limit of TER works in favor of the AMCs with smaller funds i.e. funds with lesser assets under management (AUMs). On the other hand, it works to the disadvantage of larger funds as they will earn much less revenue as a percentage of total assets. While the move is unlikely to change the industry structure (top 5 players constitute more than 50 percent of the industry's total AUM) in the medium term, smaller players can grow at a much faster pace as distributors stand a chance to earn relatively higher commissions on small-sized funds. Secondly -- and this was one of the big changes -- SEBI imposed a complete ban on upfront commissions paid to fund distributors. Distributors can now only be paid trail commissions. This means that distributors will benefit only if their clients stay invested in schemes for a longer period and there is no incentive for making a client switch frequently between schemes. This will reduce distributor-driven churn of schemes. In addition to this, the capital markets regulator mandated all commissions and expenses to be paid from the scheme only and not from the AMC. Also, additional expenses charged by AMCs for assets garnered outside of the top 30 locations (B30 locations) will be applicable only on inflows from retail investors and not on total flows. SEBI is yet to specify the definition of retail investors. Lower TER would mean lower revenues for AMCs. Nevertheless, the adverse impact will be limited if AMCs can pass through lower charges to distributors. In the near term, the impact on earnings will depend on the AMC's ability to lower distributors' commissions. It is worth noting that SEBI had lowered the charges earlier this year by 15 bps, most of which was passed on to distributors. 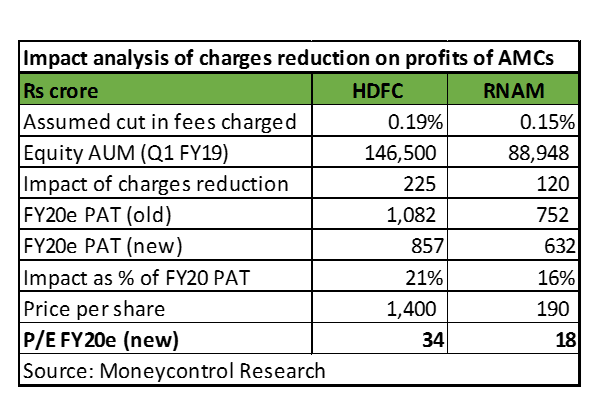 Ceteris paribus (all other things being the same), the impact on earnings would be higher for HDFC AMC as compared to Reliance Nippon. This is because equity assets constitute 51 percent of HDFC AMC's total AUM, while they make up only 37 percent of Reliance Nippon's AUM. According to our calculations, the impact of lower TER on HDFC AMC's and Reliance Nippon's earnings would be around 21 percent and 16 percent, respectively. While earnings will be negatively impacted by the move to lower TER, AMCs will look to minimise the impact. They enjoy higher bargaining power and should be able to pass on the larger part of the impact to distributors. 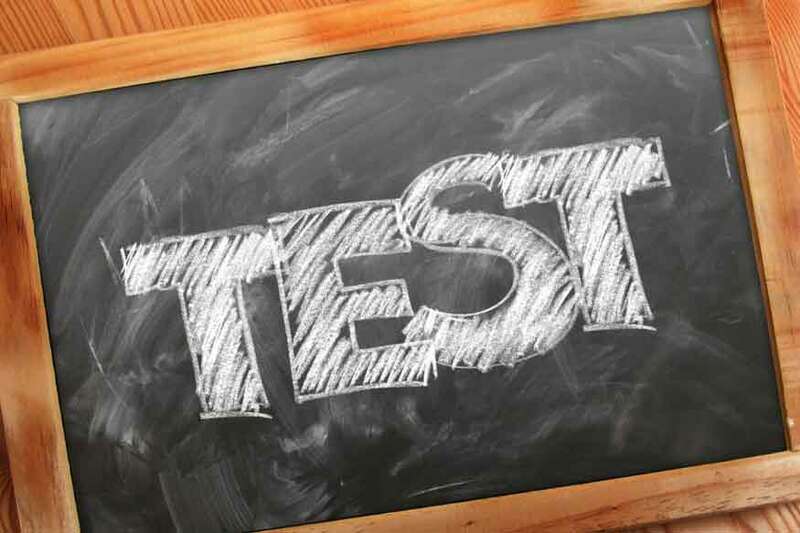 Secondly, AMCs also have an option to calibrate their product segments to protect revenue. For instance, most AMCs have licenses to offer high yielding PMS (portfolio management services) and AIF (alternative investment fund) and can focus on growing these segments. In fact, we are already witnessing an increasing trend of distributors/wealth managers shifting away from regulated mutual funds to alternates and PMS products in a bid to grow profitably. Distributors too have a big incentive to push these products to non-retail investors as they are high yielding compared to mutual funds. Currently, there is no restriction on upfront payment of commission on alternate products (PMS/AIF). AMCs can limit the negative impact on revenue through a two-pronged strategy of targeting retail customers through direct channels and non-retail investors through the PMS/AIF route. We see the move benefiting them in the long run as the lower costs will eventually attract more investors. In spite of the growing popularity of direct plans, distributors continue to play a key role in the Indian mutual fund ecosystem, primarily due to the under-penetration of mutual funds as an asset class and the low level of financial awareness, especially among retail investors. SEBI's proposed directive will hurt distributors that are largely dependent on income from distribution of mutual funds, particularly upfront income. Going by distribution revenue, banks constitute seven of the top ten distributors in the country, supported by their large network and greater access to customers. 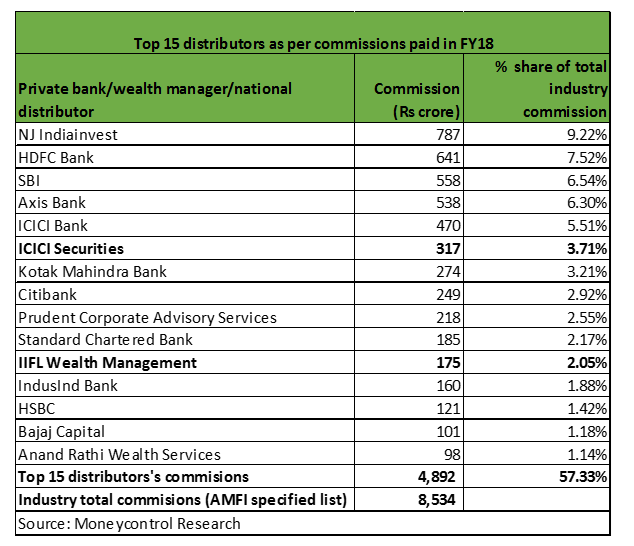 There could be some impact on them due to lower fee income if AMCs cut distributors' commissions following SEBI's announcement. But the overall impact on earnings will be limited as fees are not a main source of revenue for banks. Among non-bank distributors, ICICI Securities is the leading player with distribution revenue market share of around 4 percent. Mutual fund distribution fees form around 15 percent of its overall revenue. So any cut in fees will adversely impact the company's earnings. For wealth managers like IIFL Wealth Management, which is increasingly focusing on distributing alternatives (PMS/AIF), mutual funds still remain the largest contributors of distribution income. So the cut in distribution fees will negatively affect the company to that extent. 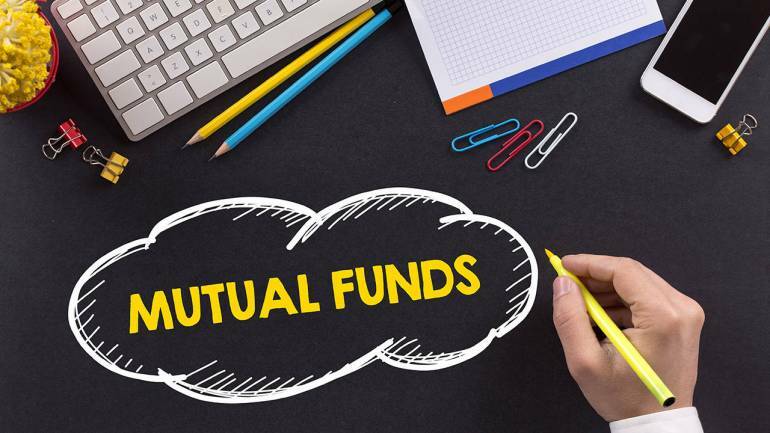 While equity funds accounted for around 43 percent of the total AUM of the Indian MF industry as at the end of June, they contribute more than 55 percent of the revenue earned by the industry. So it is clear that growth of high yielding equity funds with healthy TERs is critical for profitable growth of the industry. We refute the argument that TERs in India can fall more in line with the global trend, especially the US market, and pose a risk to asset management industry. The lack of outperformance over the benchmark (alpha) justifies very low TERs in US and has led to passive equity flows significantly outpacing flows to actively managed equity funds. The lopsided performance of the Nifty year to date has led to dwindling outperformance of large cap equity funds recently. However, the Indian mutual fund industry is still small enough to face structural issues of outperformance. So we don't see low TERs and an increase in passive flows as an imminent risk for the industry. Stocks of listed AMCs having corrected significantly because of the news flow. HDFC AMC is down almost 40 percent from its recent high, and is now trading significantly below its listing price. Reliance Nippon is also down 36 percent year-to-date. We see value at the current level. But SEBI's move can remain an overhang for both these stocks in the near term. While the lower charges will make mutual funds more attractive for investors and aid penetration in the long run, the intermittent period of pain is inevitable for AMCs. Long-term investors should look to buy these stocks in a staggered manner as the regulator's move doesn't alter the structural growth story of AMCs.